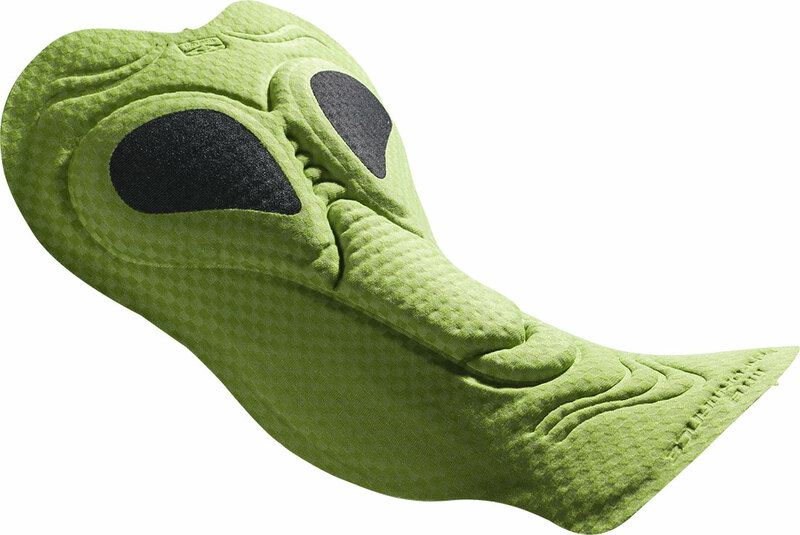 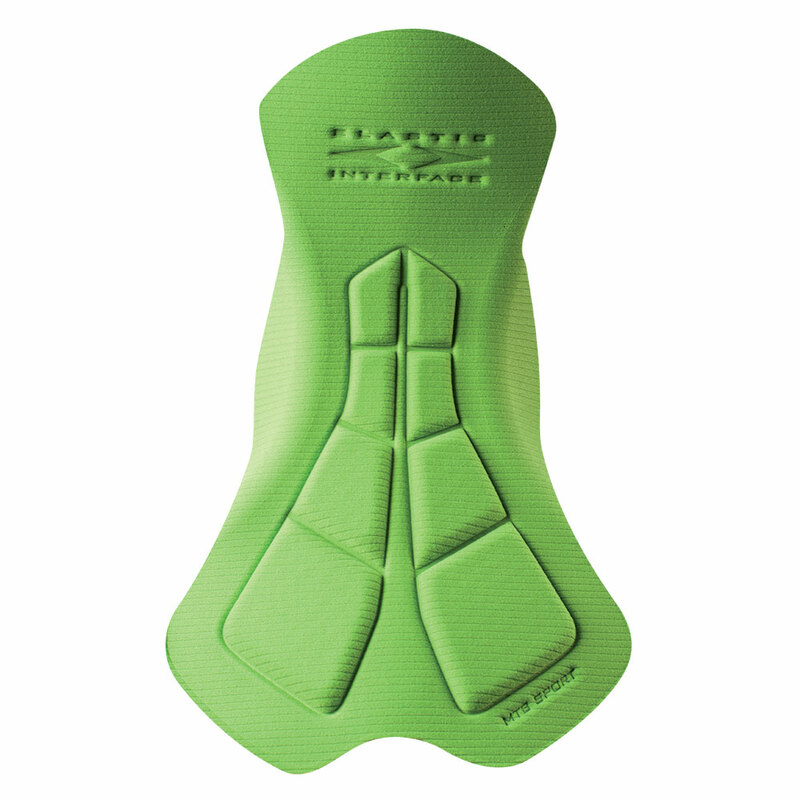 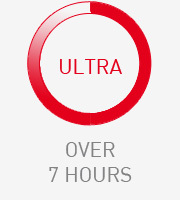 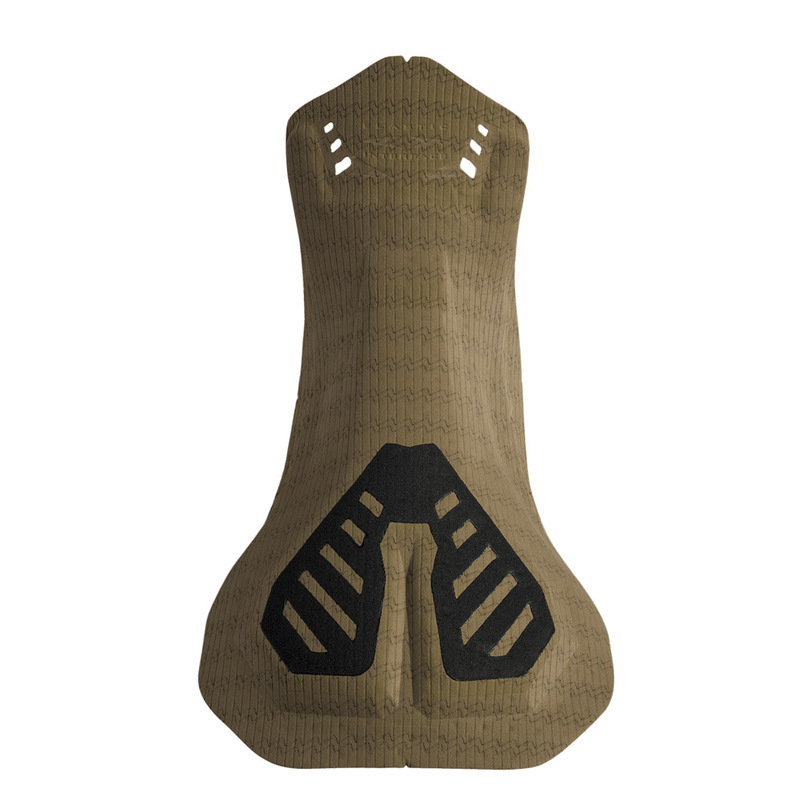 MTB performance is Elastic Interface®’s natural response to the growing need for a specific mountain bike chamois specially engineered to meetthe expectations of pro cyclists, who spend long hours riding through challenging and tough conditions. 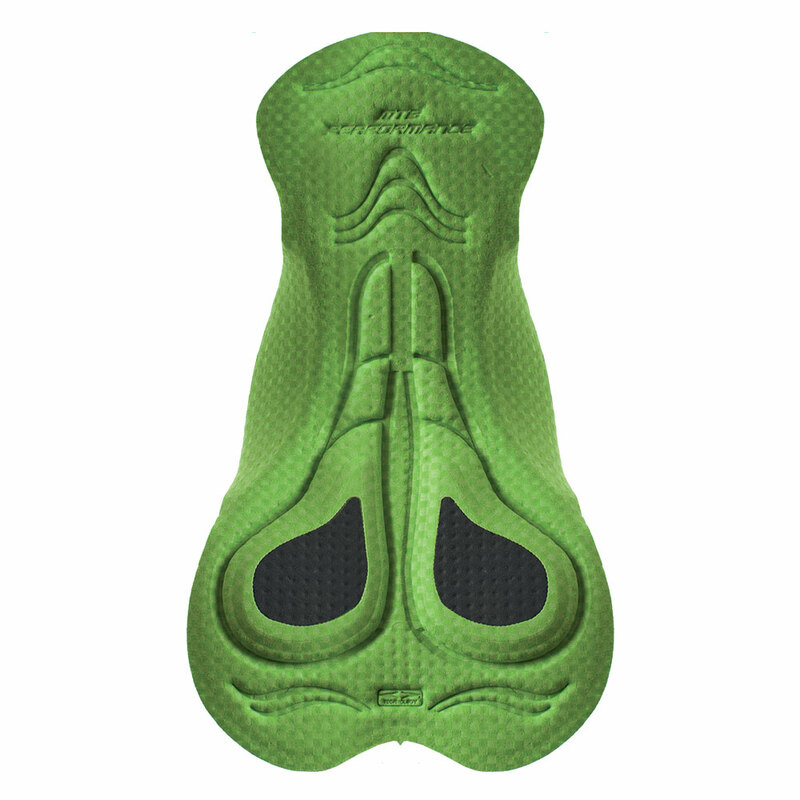 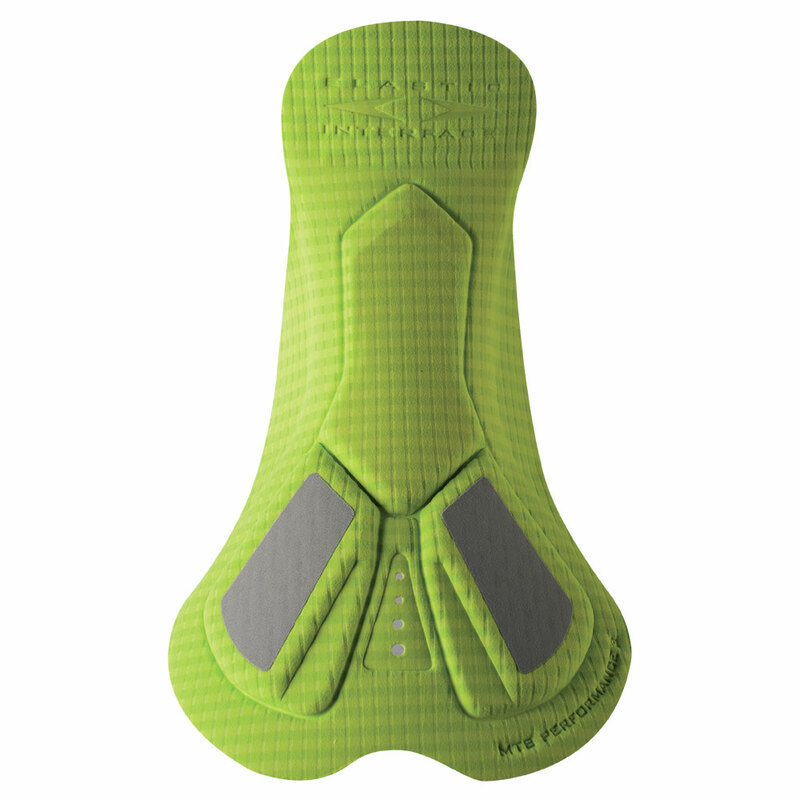 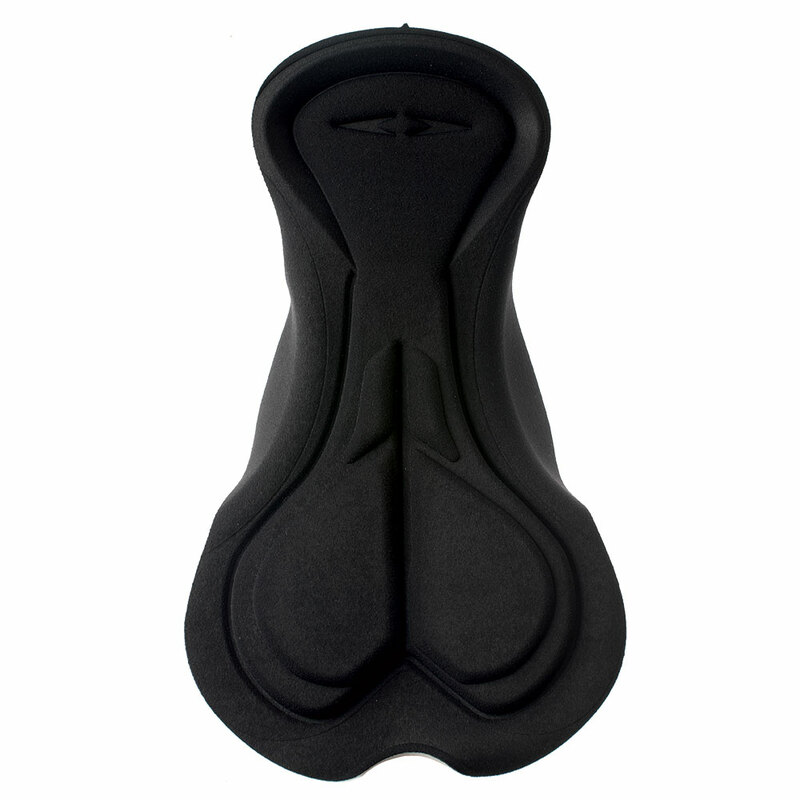 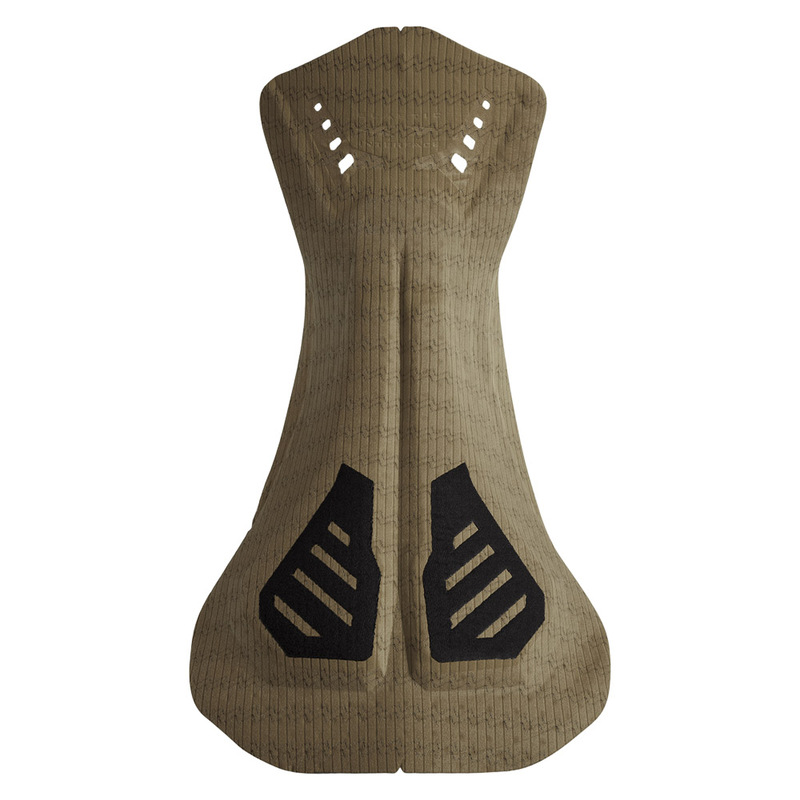 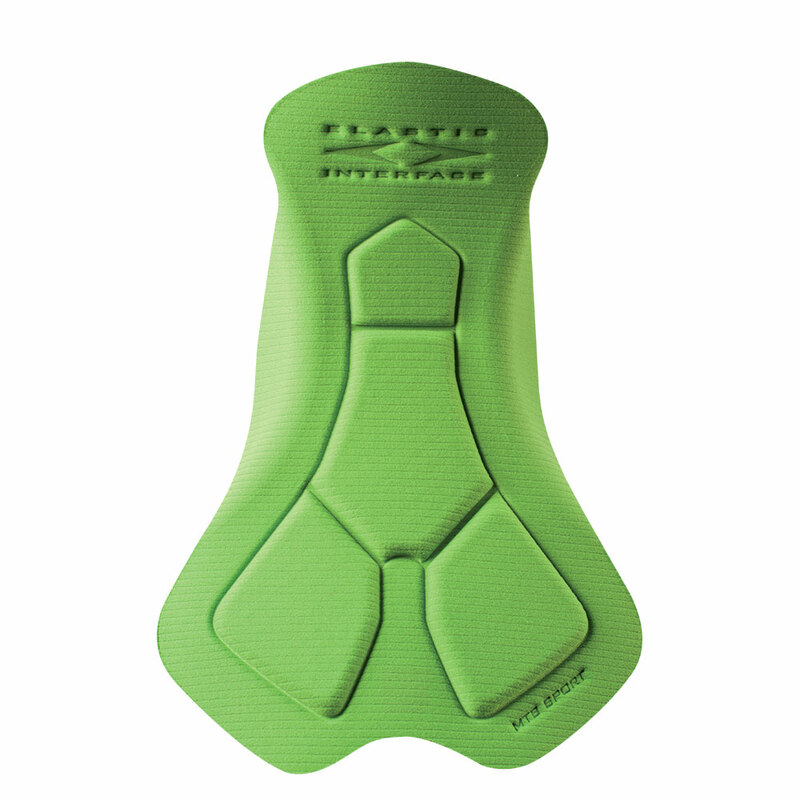 Ultra high density ischiatic inserts have been purposely engineered and tailored according to university research on human anatomy and placed in key pressure points for optimum performance when riding in the MTB bike position. 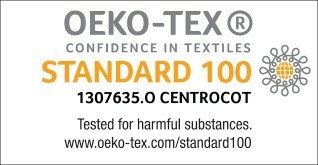 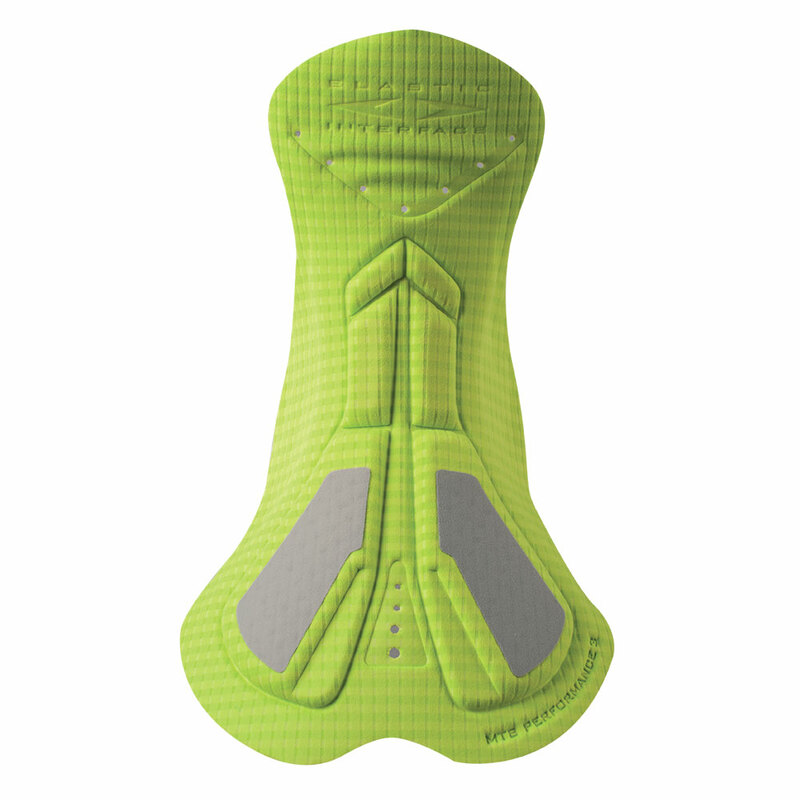 The Super Air base layer version provides increased breathability and quick dry. 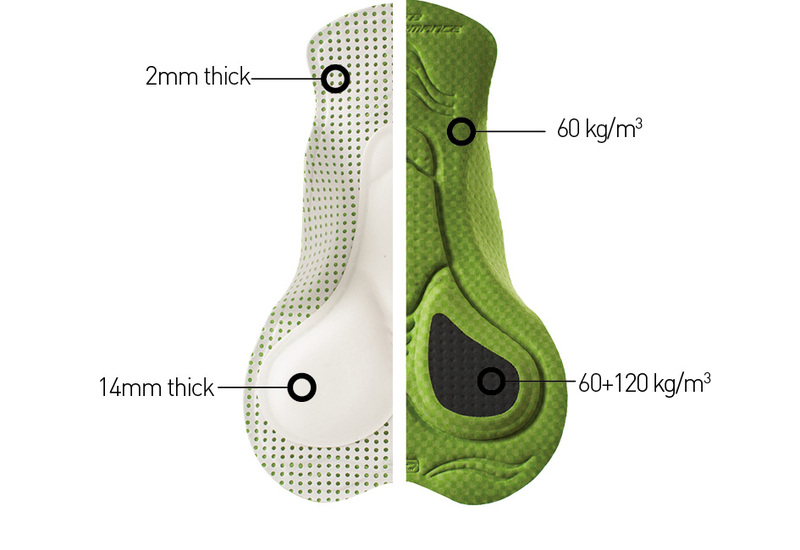 MTB PERFORMANCE 2 women has been fine tuned and offers extra perineal protection and Coolcube face fabric for maximum quick-dry and cooling sensation.